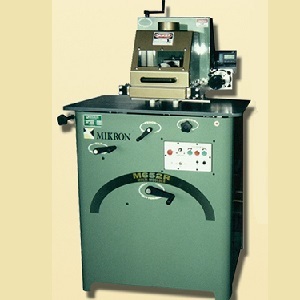 Mikron offers the Mikron 652 Multi-Moulder with router. 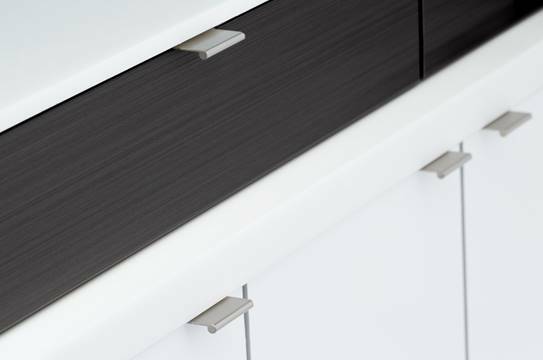 The machine’s cutting head starts horizontal and tilts up to 52° for making curved crown mouldings and lessening depths of profiles on knives. Its variable feed system is adjustable from 0 to 30 fpm. 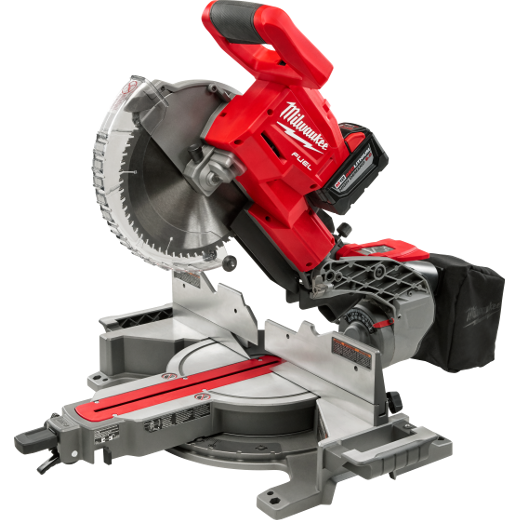 The cutting head is also replaceable, with a 3-1/4-hp router for doing edge details and other fine cuts, says the company.